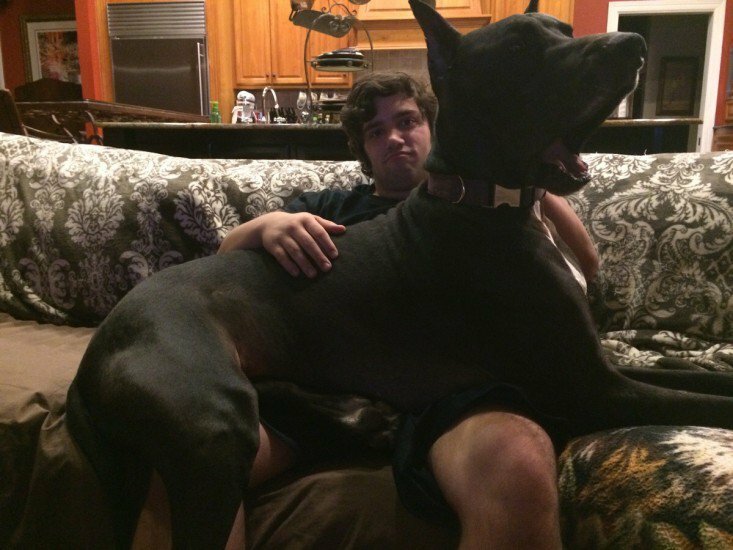 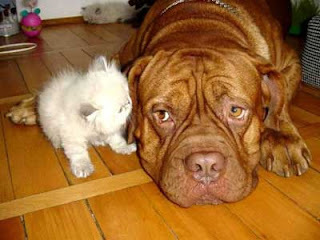 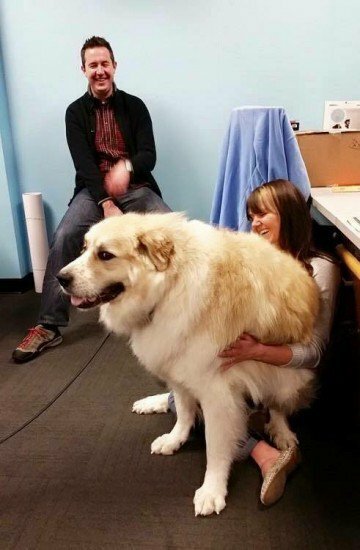 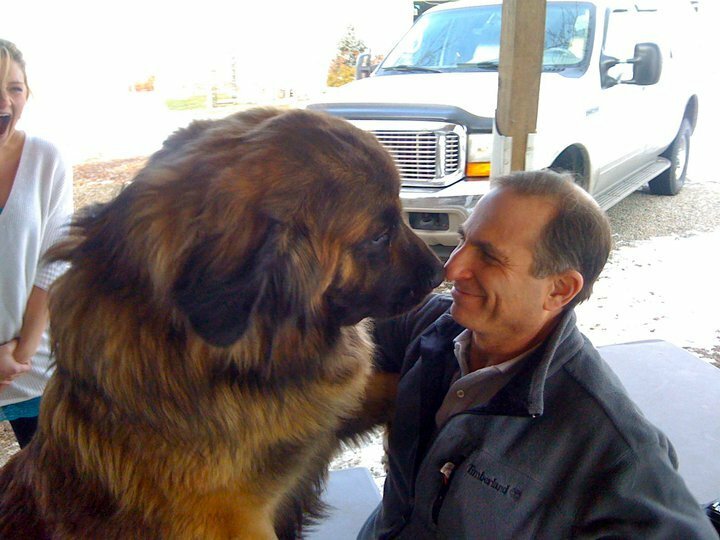 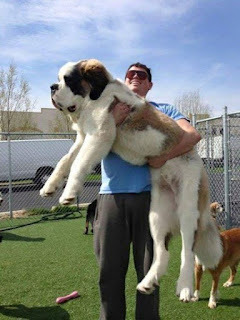 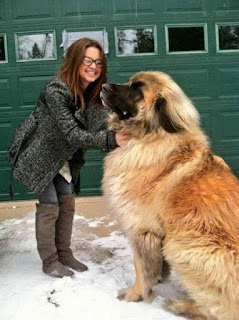 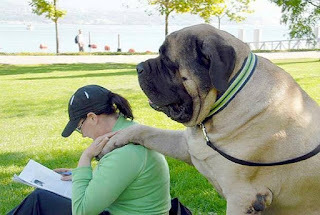 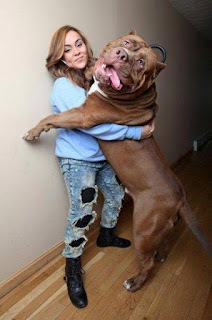 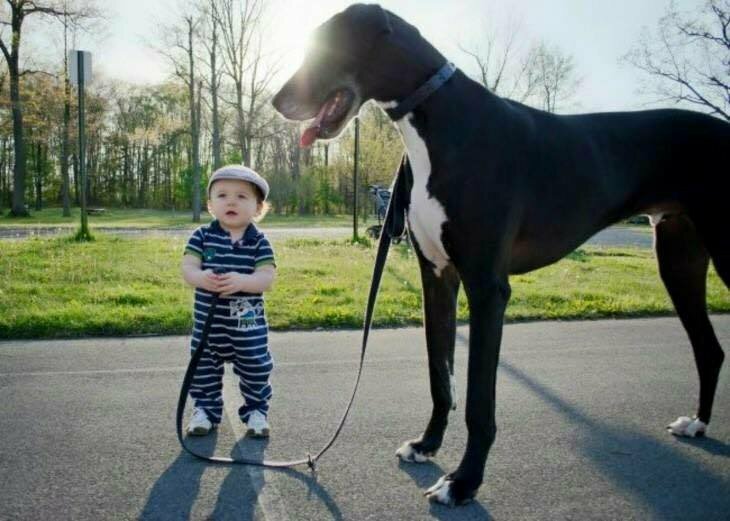 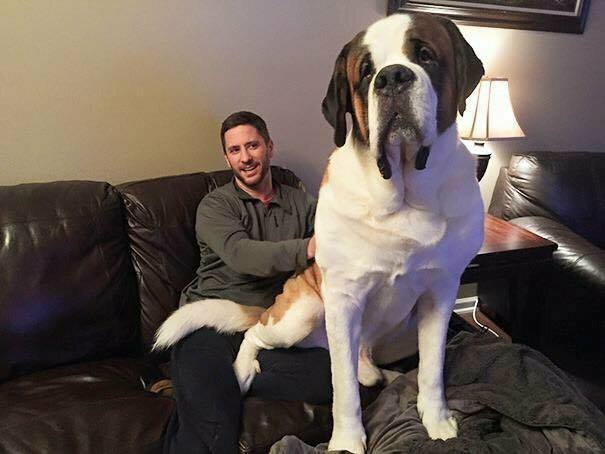 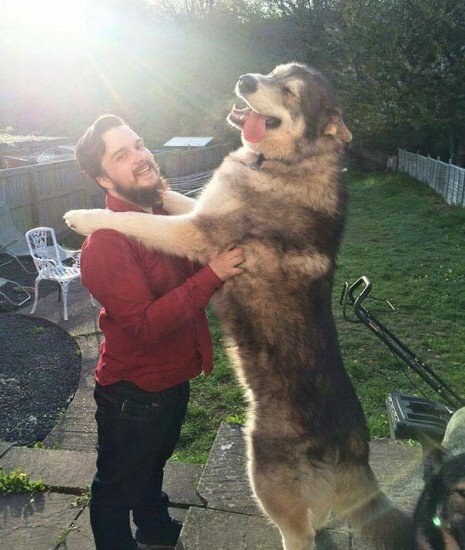 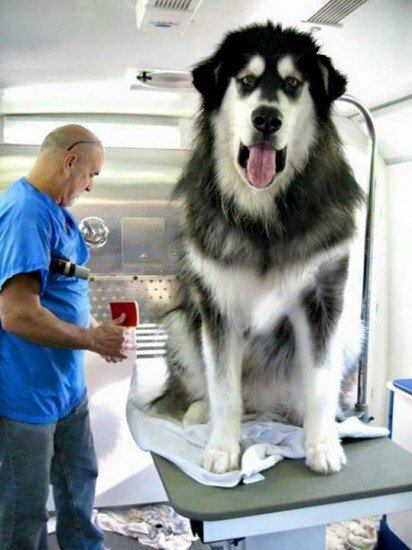 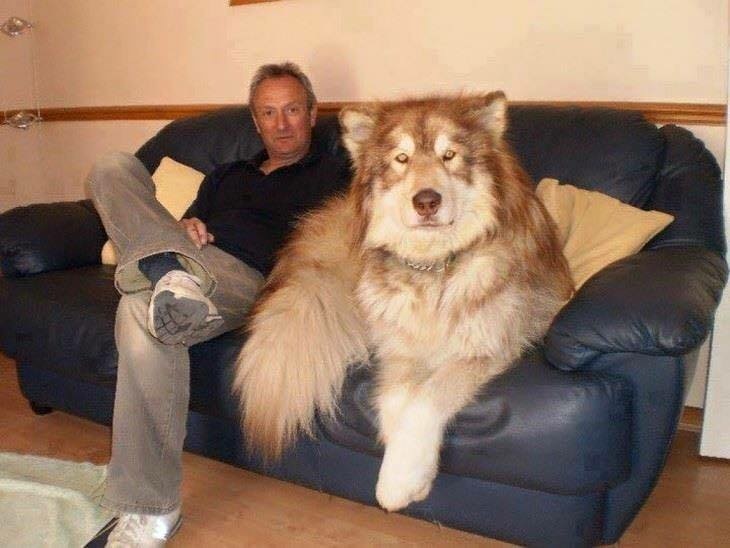 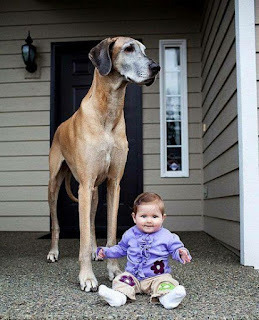 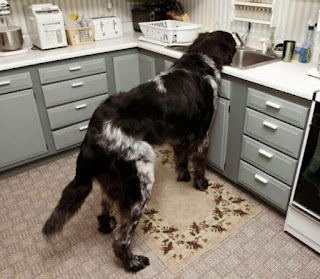 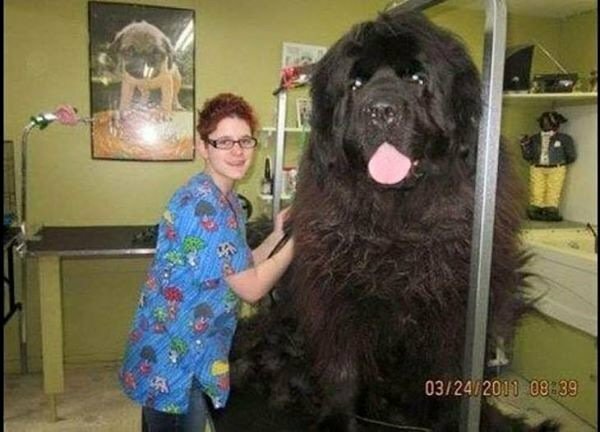 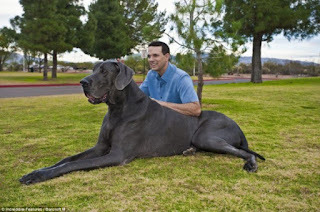 Pics: 25 Biggest Dogs in the world. 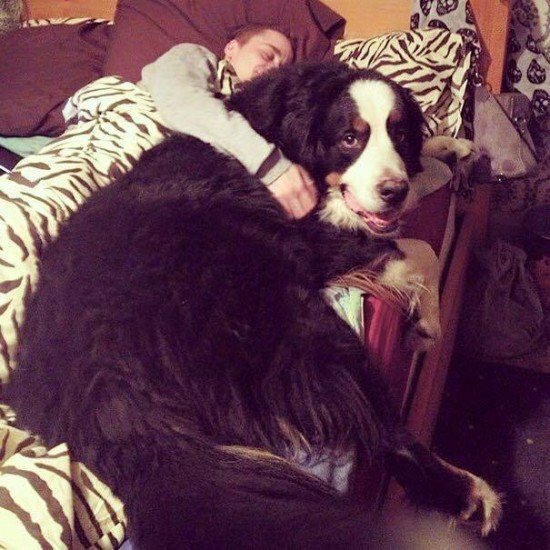 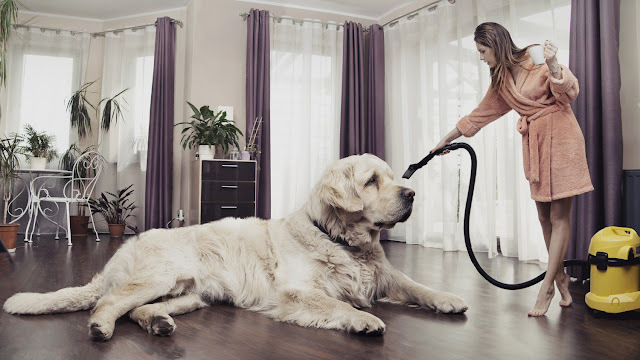 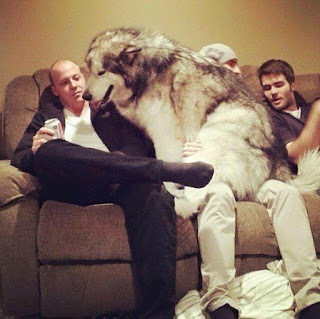 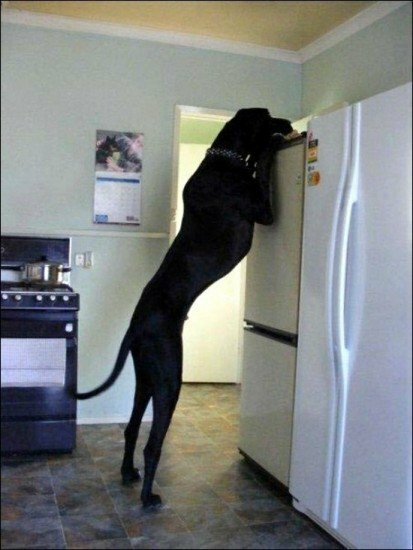 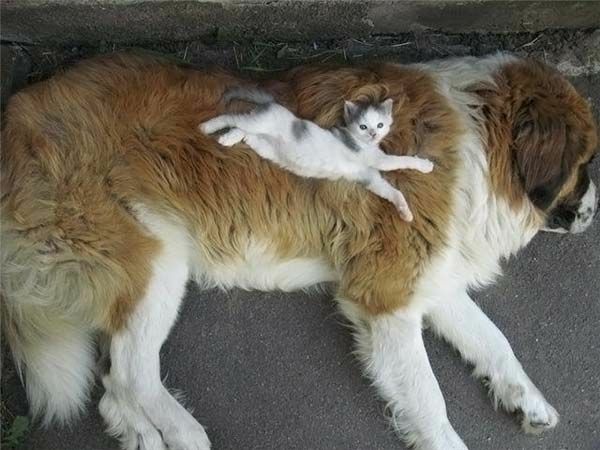 Have You Seen The Biggest Dog In The World? In case you haven’t noticed, the popularity of pint-sized pooches continues to rise. 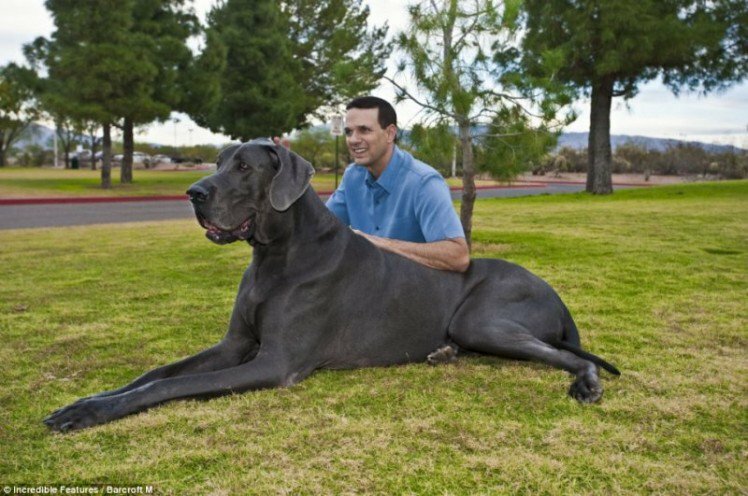 But while chihuahuas and yorkies are totally adorable and can easily fit into your handbag or carry-on, there’s just something majestic about BIG dogs. 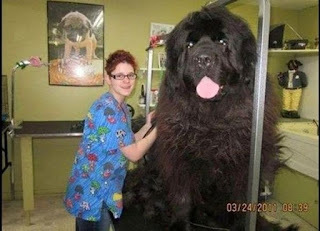 We’ve rounded up some of the biggest dog breeds in the world for your viewing pleasure, some of which don’t seem to understand just how gigantic they really are, and we promise you’ll be blown away. 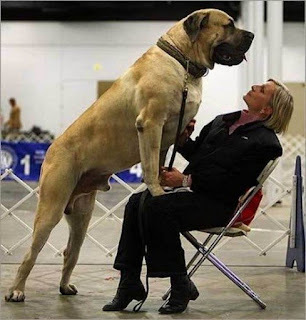 Are you ready to see the biggest dogs on earth? See pictures below. 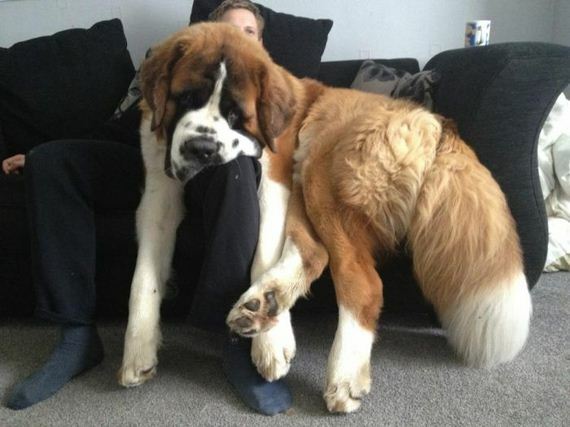 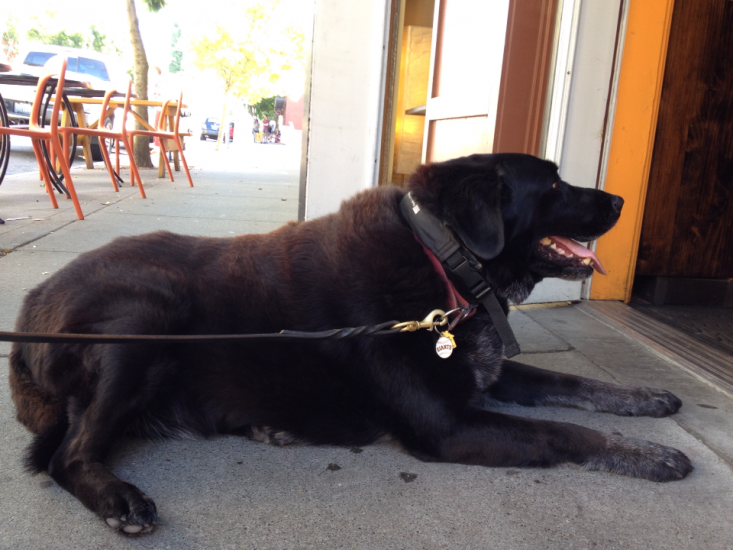 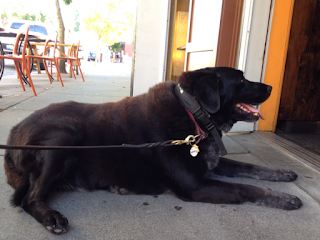 Thank you for patiently going through our gallery of dog pictures.